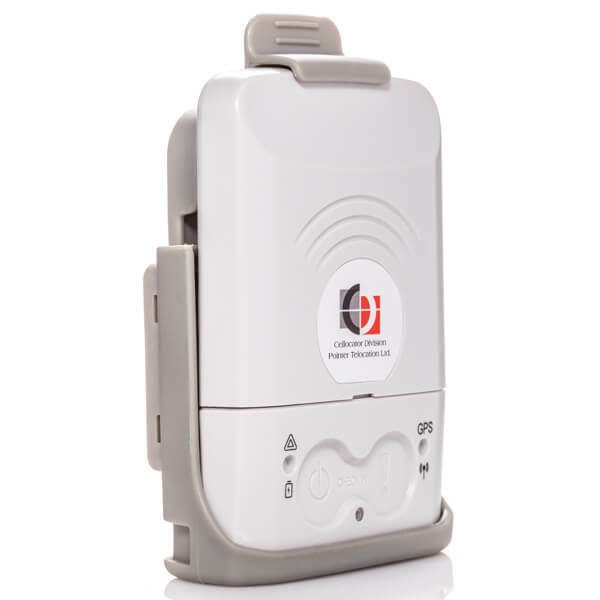 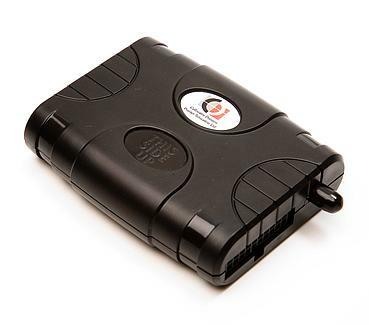 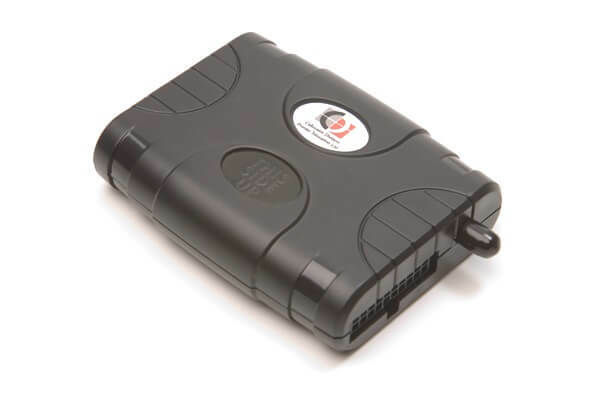 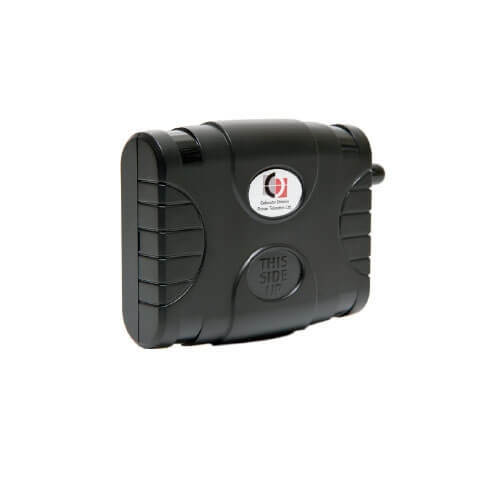 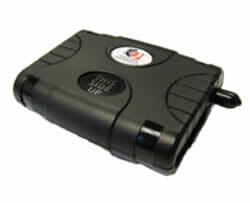 Cellocator CR200 (discontinued; replaced by CR300) is a compact size entry level GPS tracking device for fleet management and stolen vehicle recovery applications. 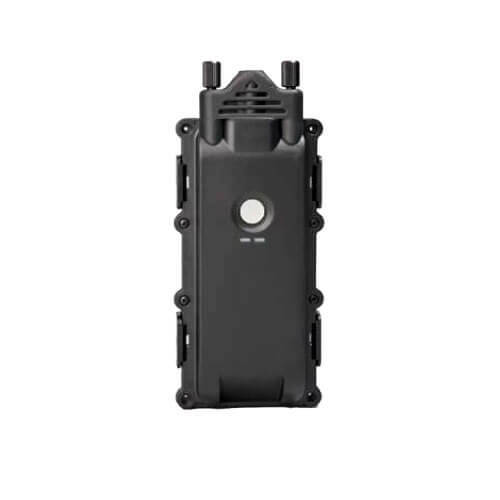 Cellocator CR200 features a built-in GPS modem and internal quad-band antennas. 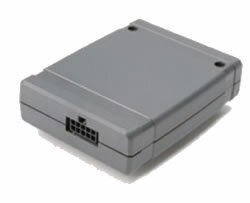 The device can communicate via GPRS and SMS.